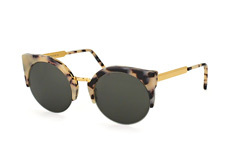 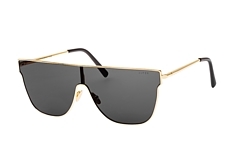 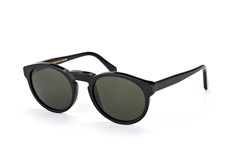 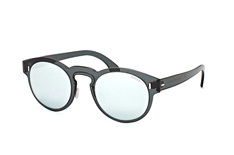 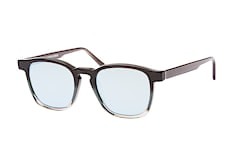 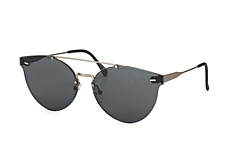 Retrosuperfuture are a contemporary eyewear brand founded in 2007. 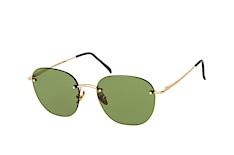 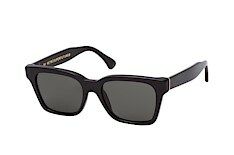 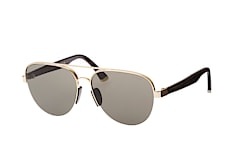 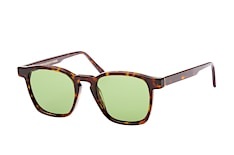 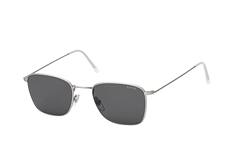 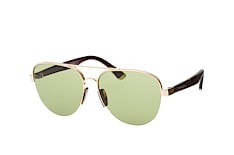 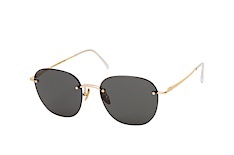 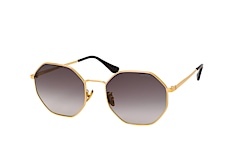 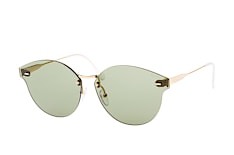 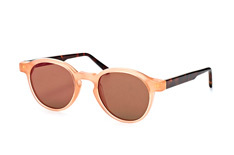 These sunglasses frames for men and women are the definition of retro chic. Starting with a classic and elegantly rounded base, these frames are built up with layers of colourful acetate to provide a truly individual look for the fashion conscious. 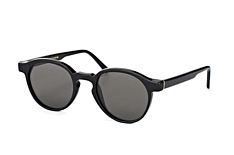 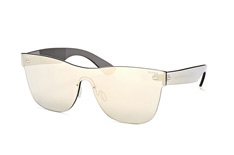 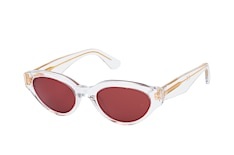 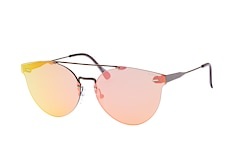 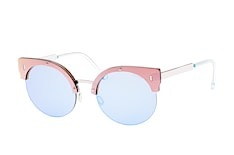 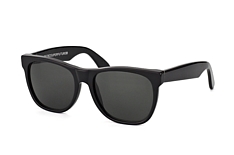 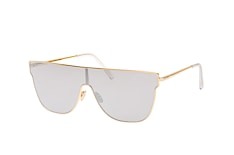 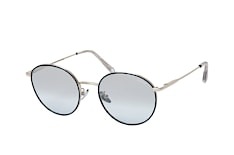 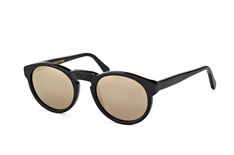 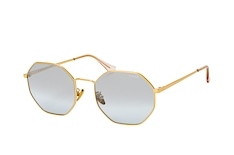 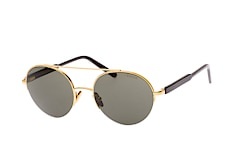 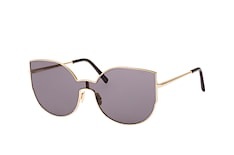 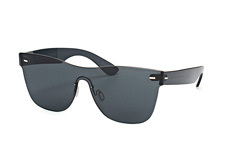 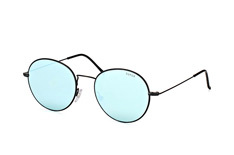 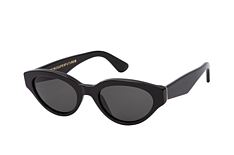 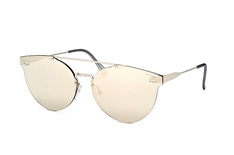 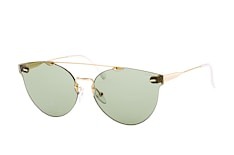 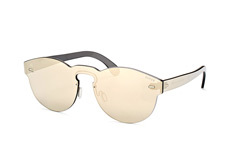 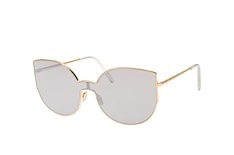 With one foot in the sixties and the other in the future, these Retrosuperfuture sunglasses are stylish and distinctive, and have even been spotted on celebrities from Yoko Ono to Lady Gaga and Kanye West. 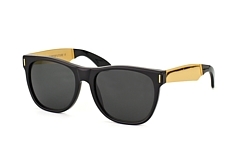 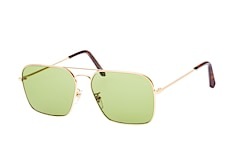 The Retrosuperfuture collection is remarkable for its curved edges which give these frames a vintage touch. 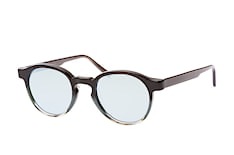 From half-rim browline shapes to chunky soft-square styles, there are plenty of designs to choose from to suit a range of face shapes. 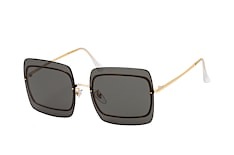 Metal arms make for a more delicate style while two-tone and heavy black frames convey a contemporary artistic sense. For summer shades, tortoiseshell frames are a sophisticated choice that match all complexions and hair colours. 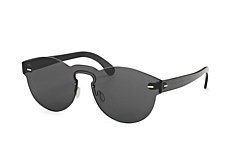 As well as UV protection, the high-quality lenses that come with your Mister Spex sunglasses have an extra-hard coating, so you won’t have to worry about their durability. 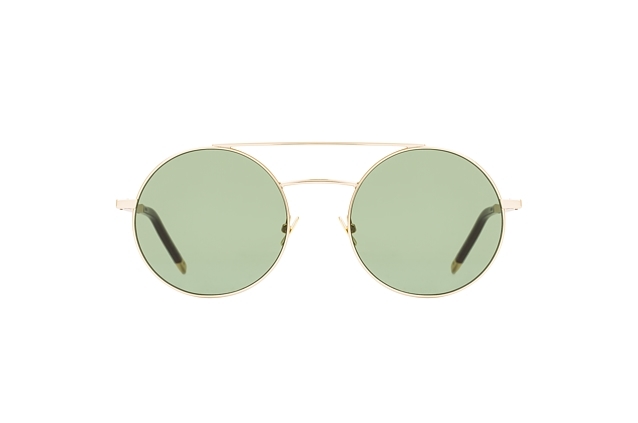 The anti-reflective coating on all our lenses also makes these Retrosuperfuture sunglasses ideal for wearing while driving. 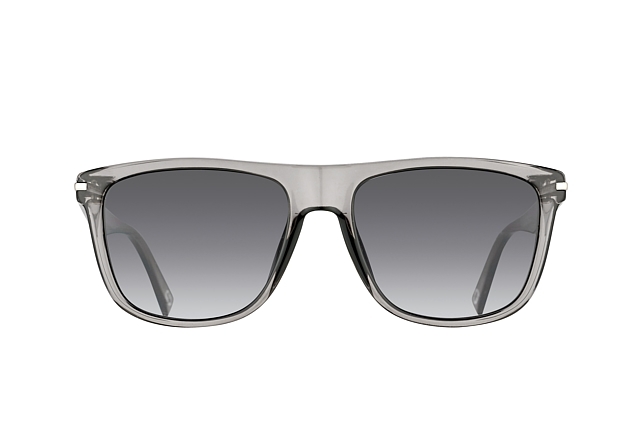 Plus, we offer same-day shipping with our sunglasses when ordered before 2pm, so that you can make the most of the good weather. 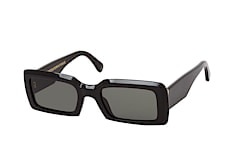 So why not take a moment to try on a few pairs in our 3D virtual gallery?